U30B 849 at Paola, Kansas in July 1974. 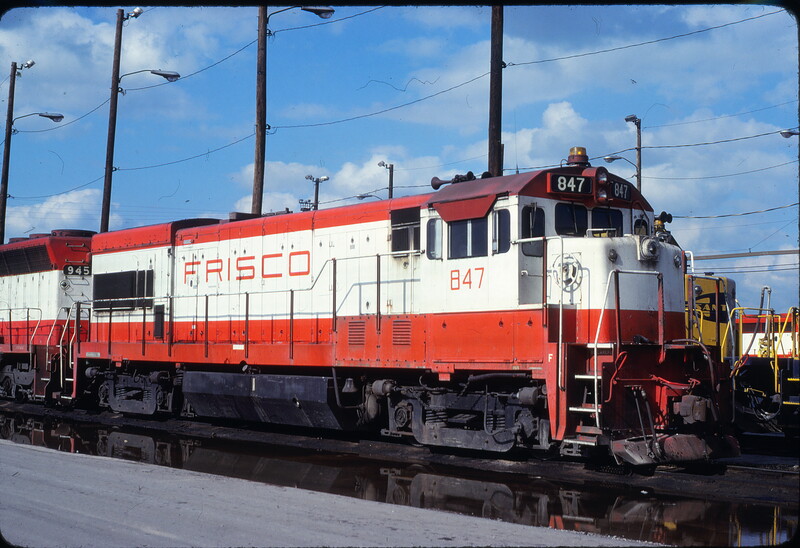 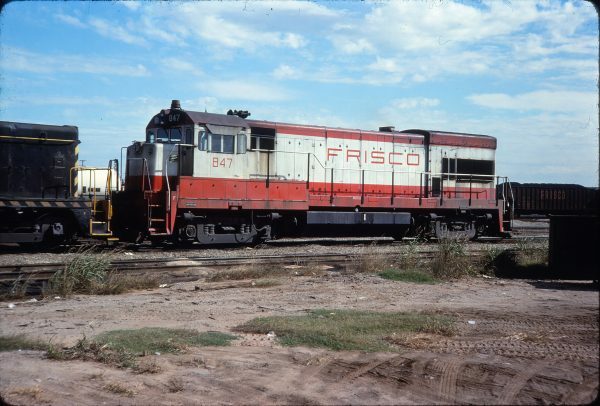 U30B 847 at Tulsa, Oklahoma in October 1977. U30B 839 (location unknown) in September 1972. 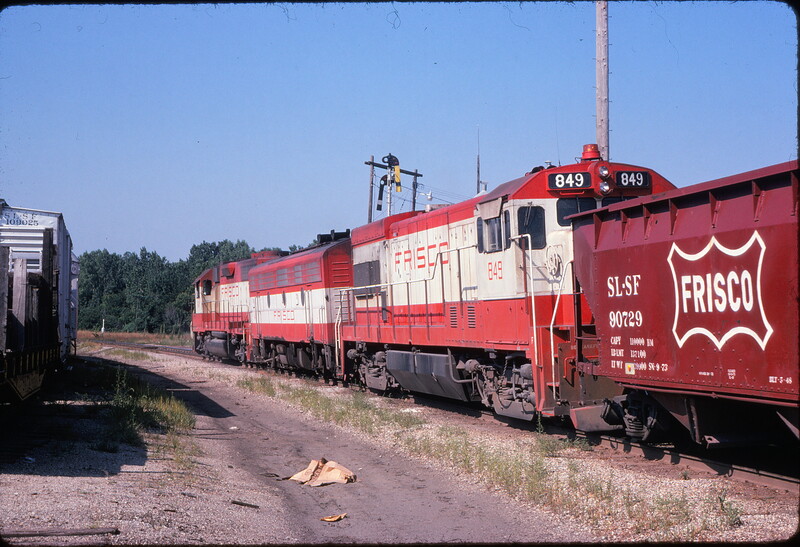 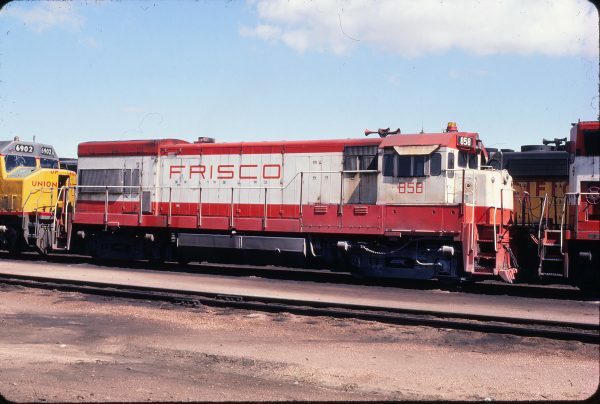 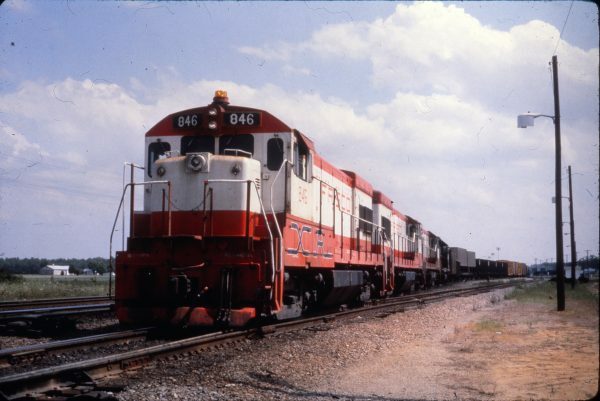 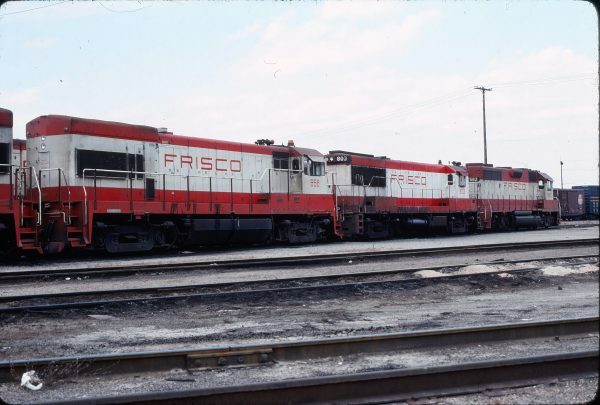 U30B 858 at North Platte, Nebraska on June 19, 1979 (Sam Carlson). 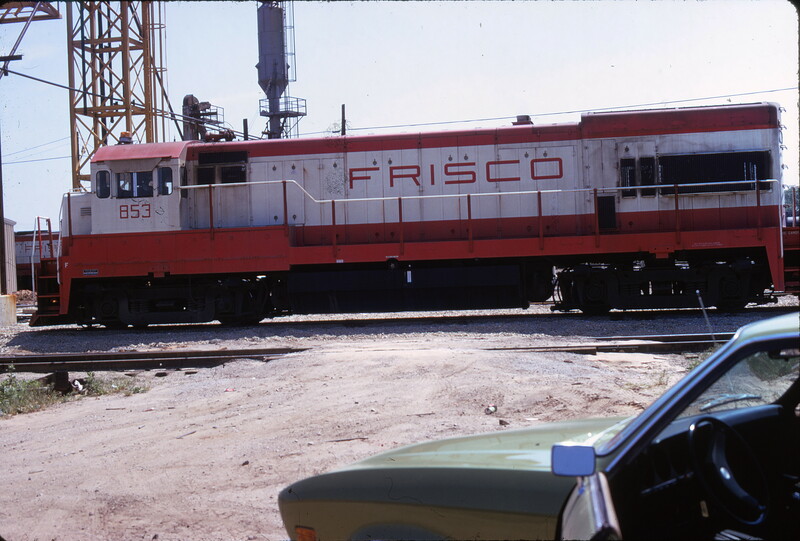 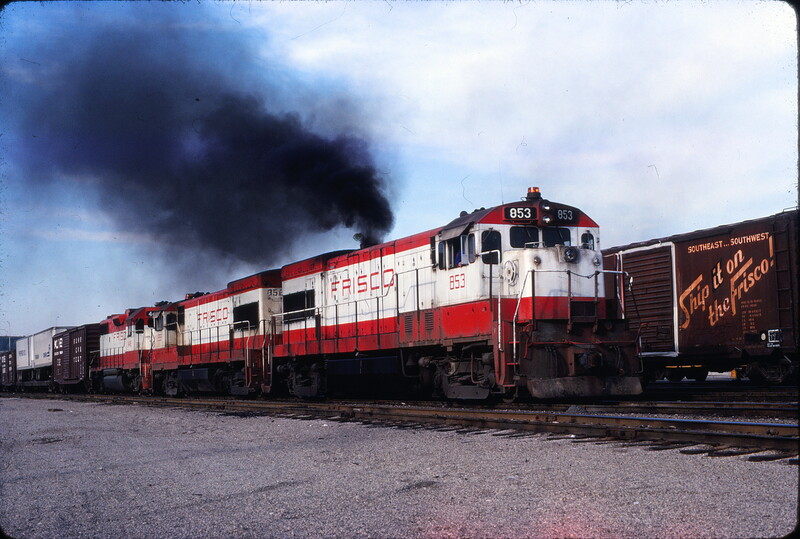 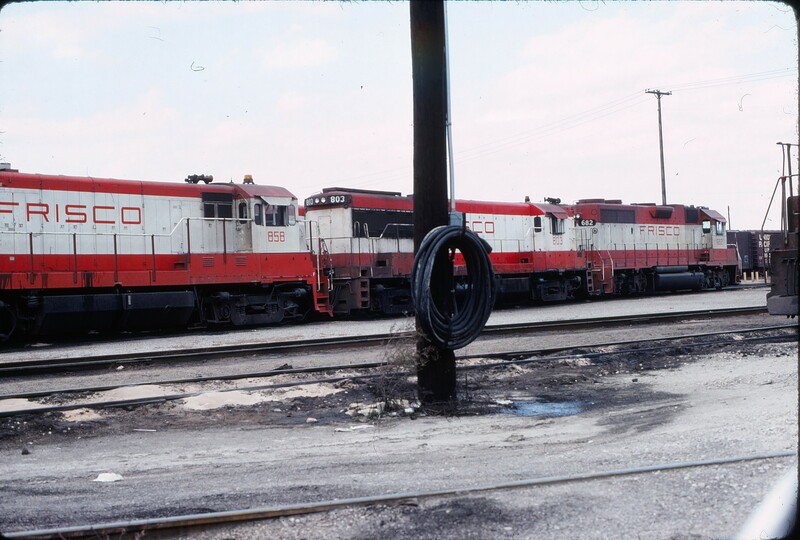 U30B 847 at Tulsa, Oklahoma on May 18, 1980 (J.C. Benson). 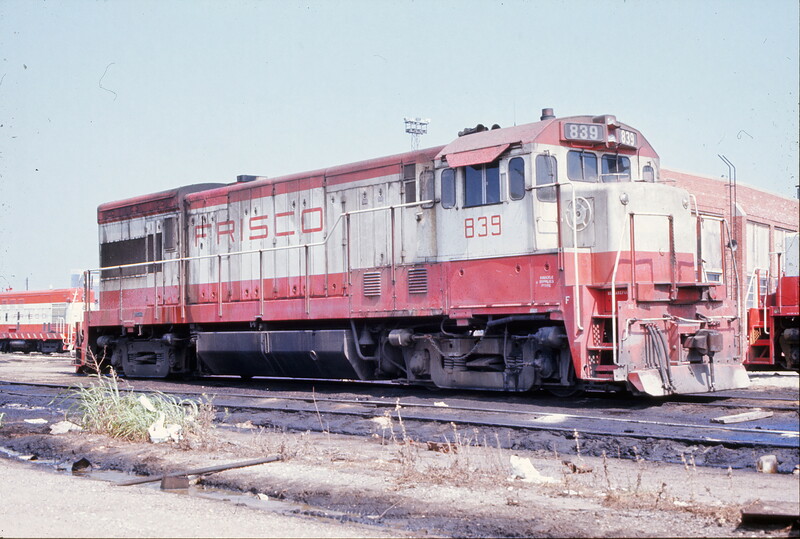 U30B 853 (location unknown) in May 1974.